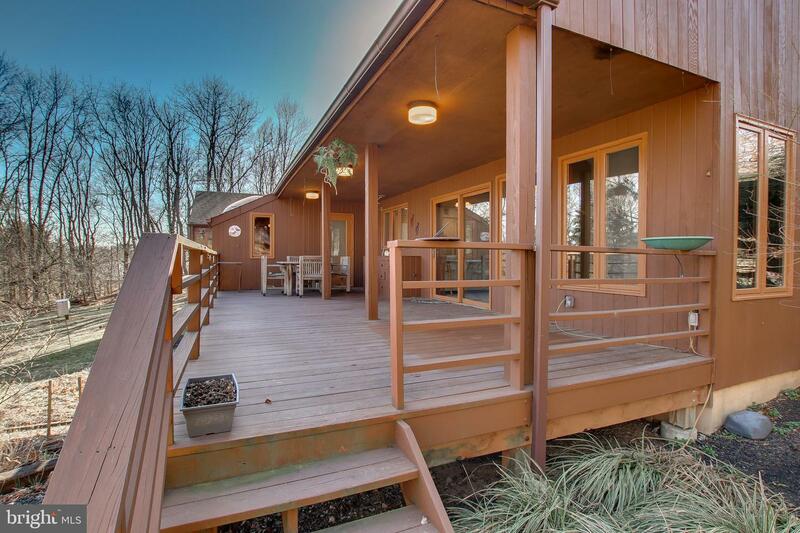 Meander up the long driveway to your custom "Contemporary Escape" designed and built with quality in mind. 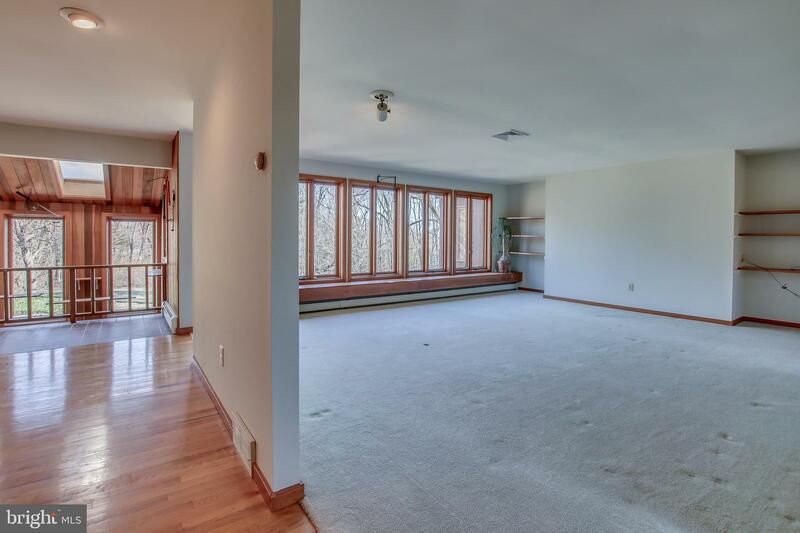 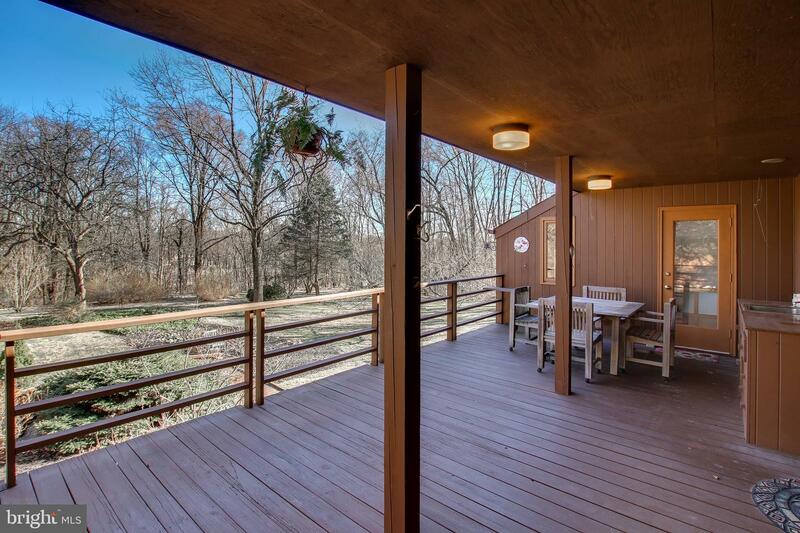 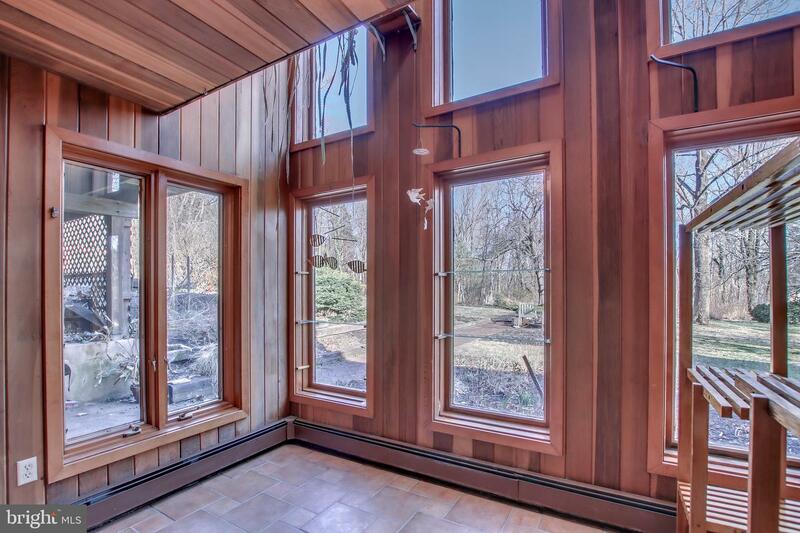 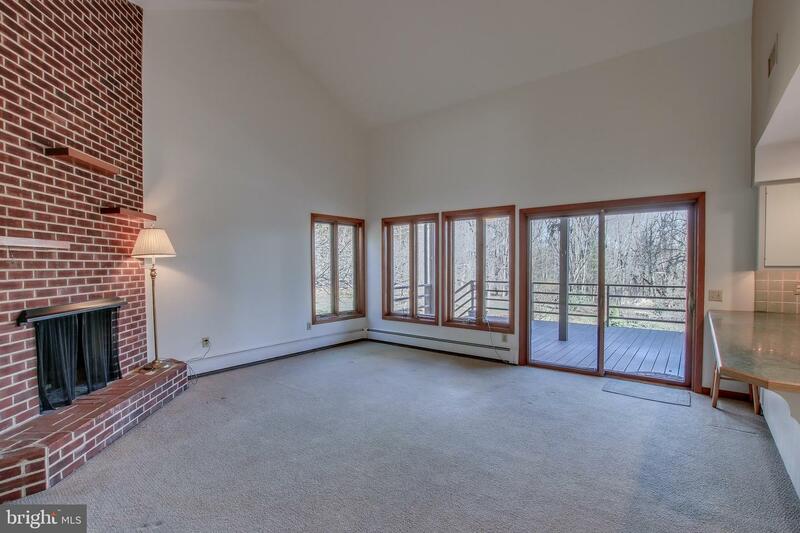 The open, one-level floor plan offers ease of living, and walls of windows with views of the incredible gardens, specimen plantings and Bucks County nature at it's very best! 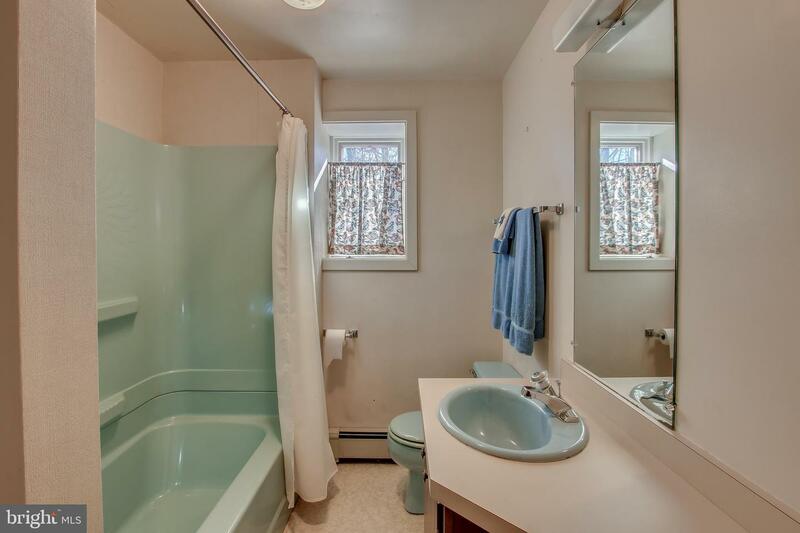 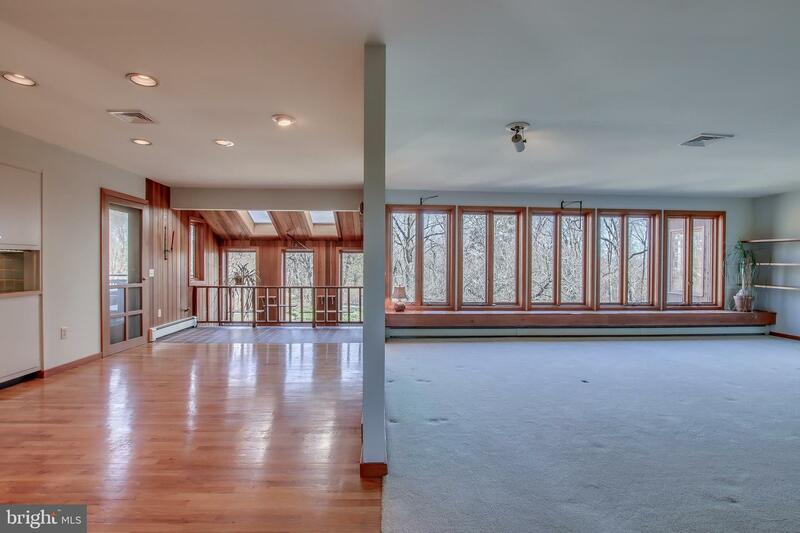 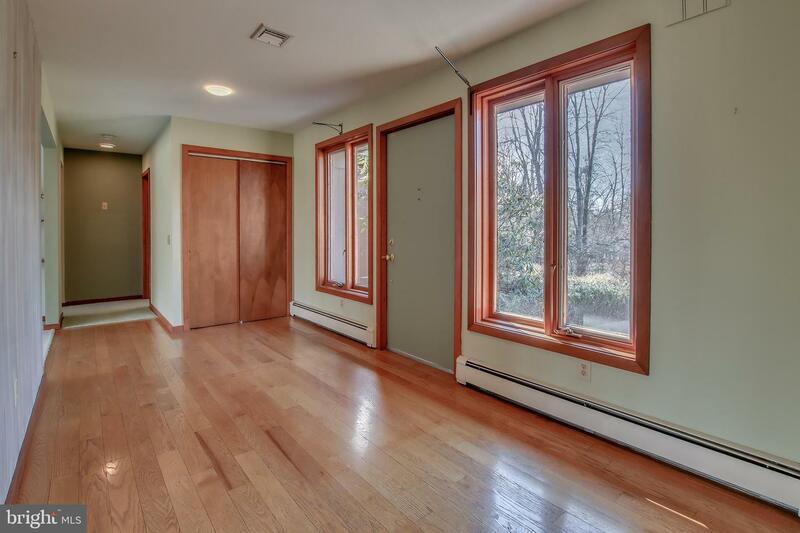 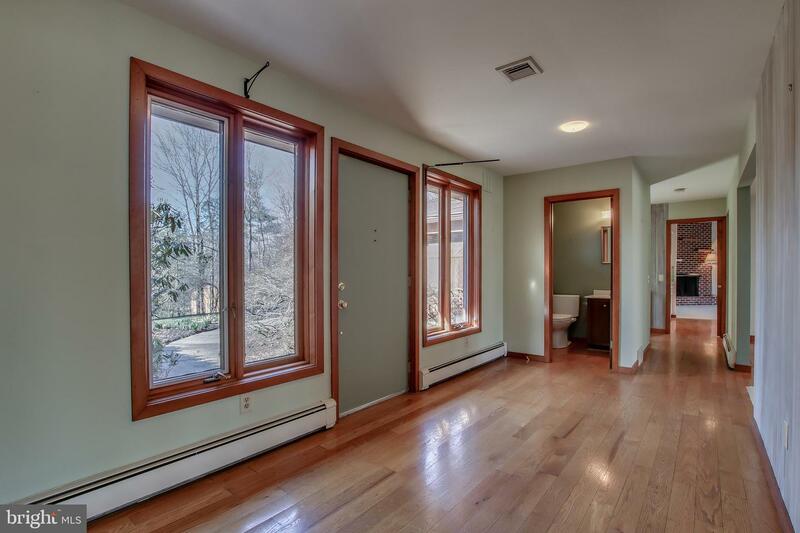 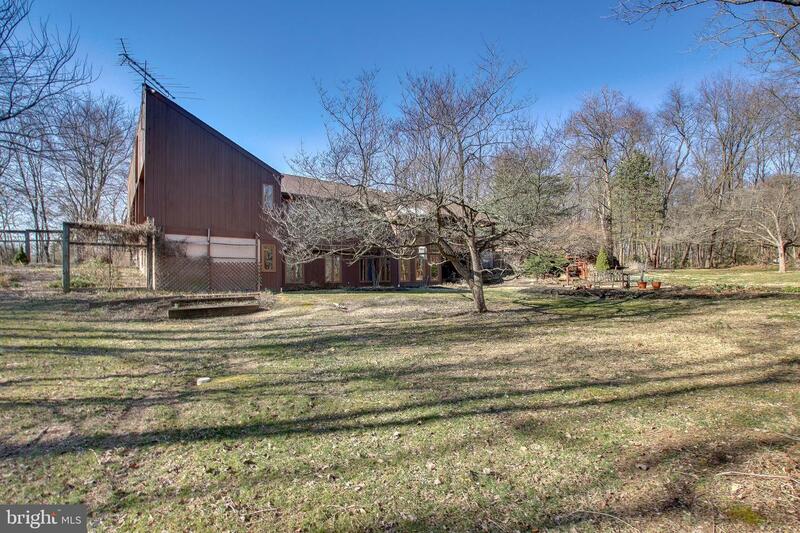 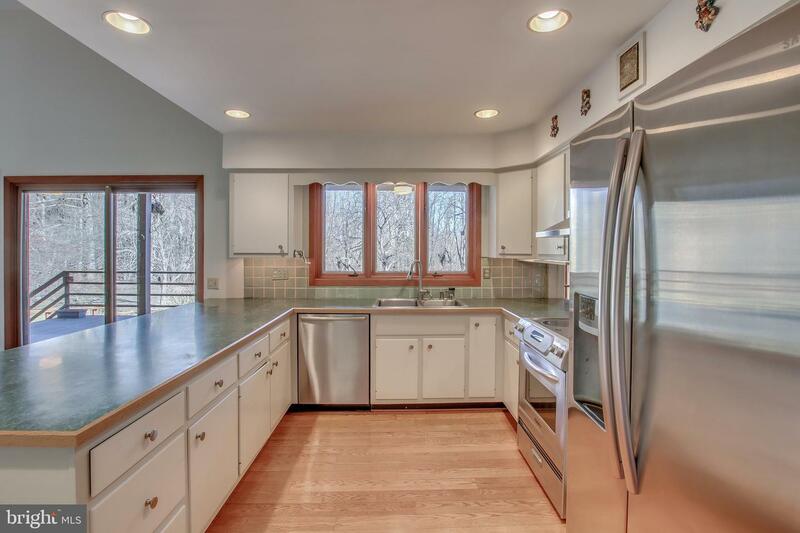 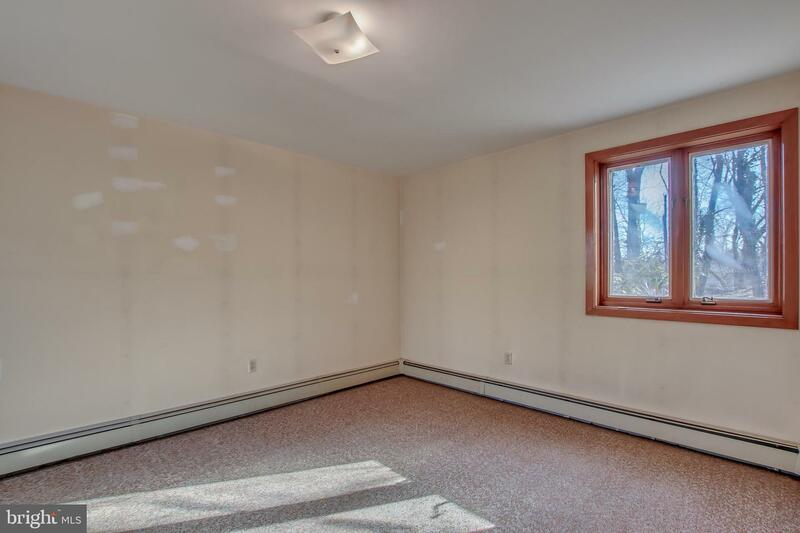 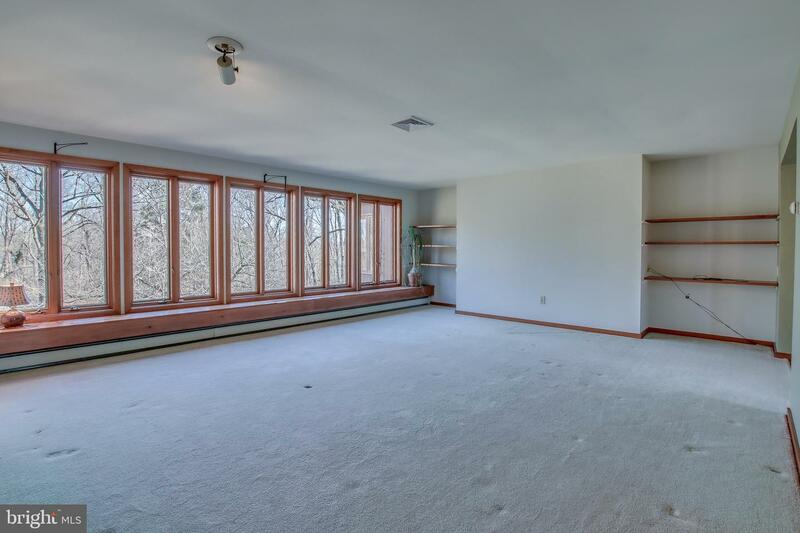 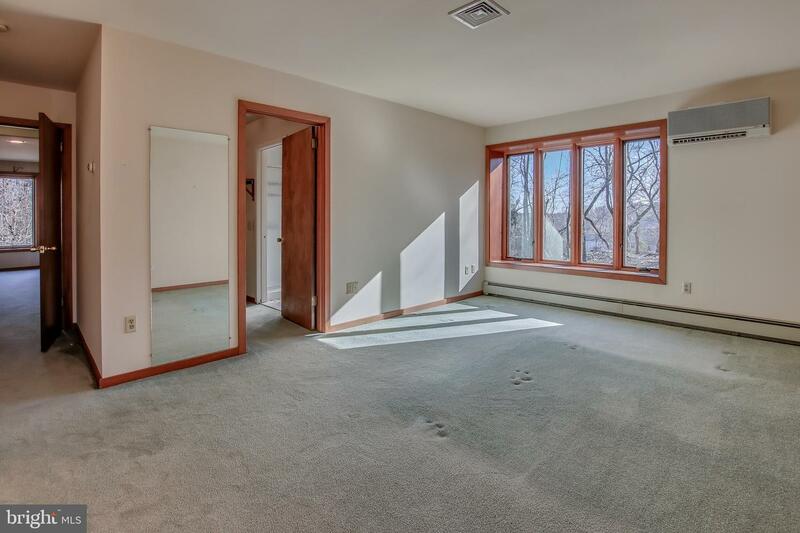 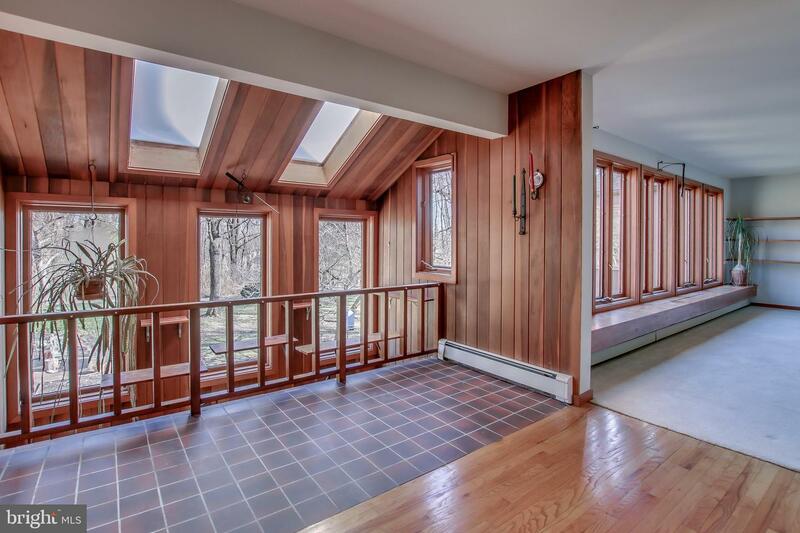 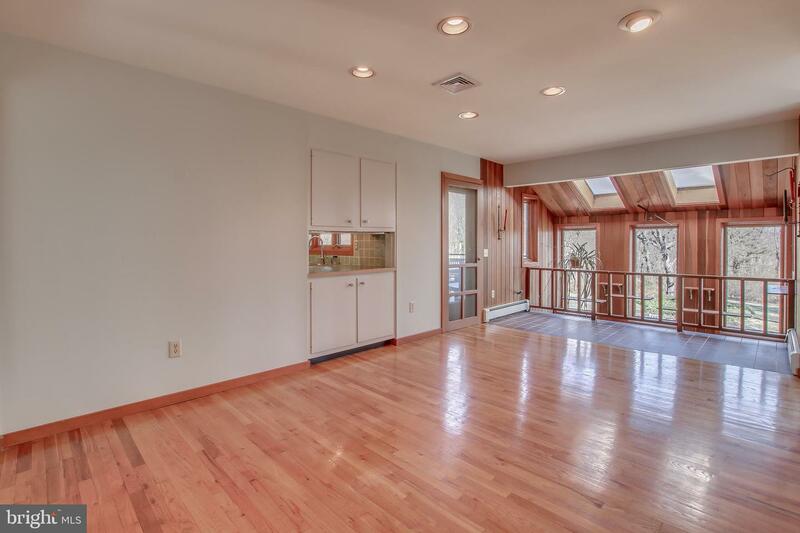 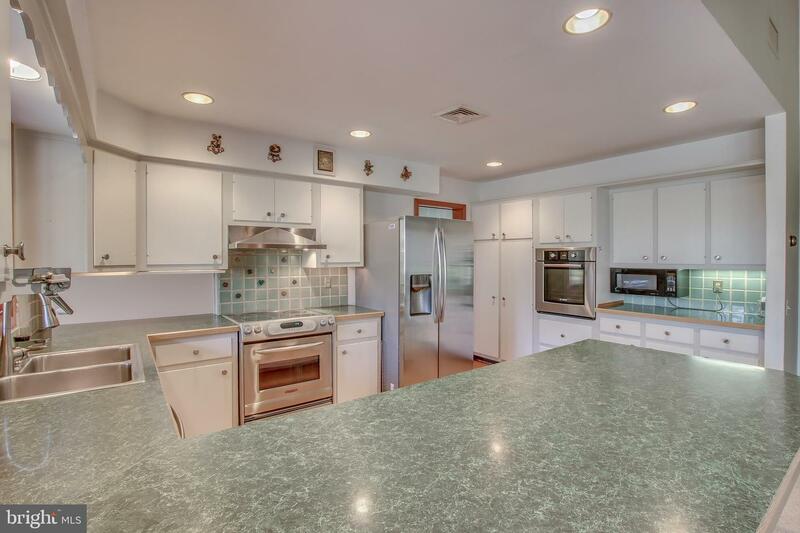 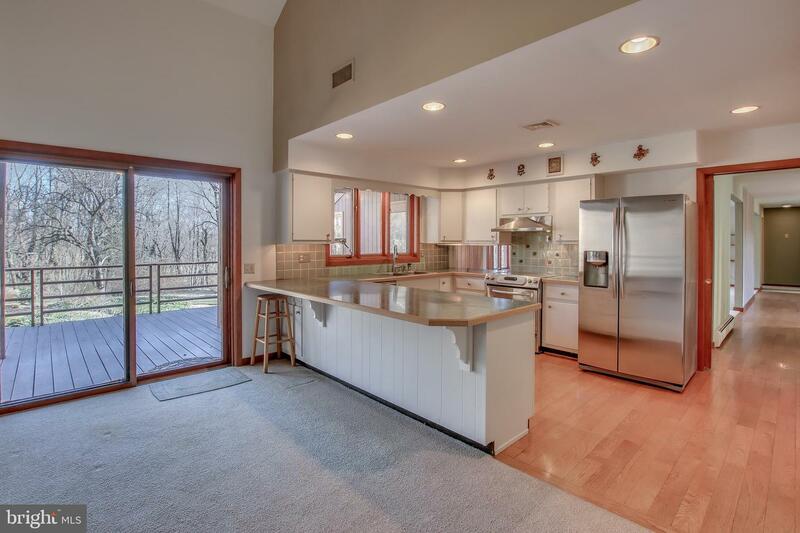 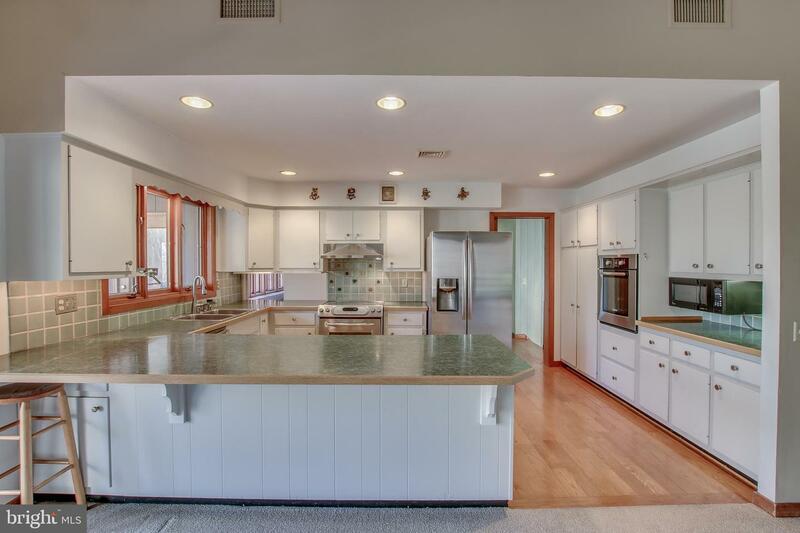 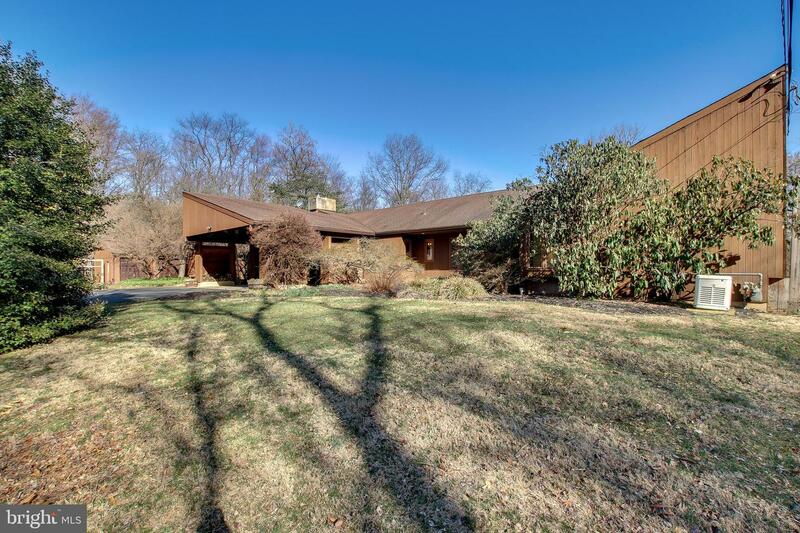 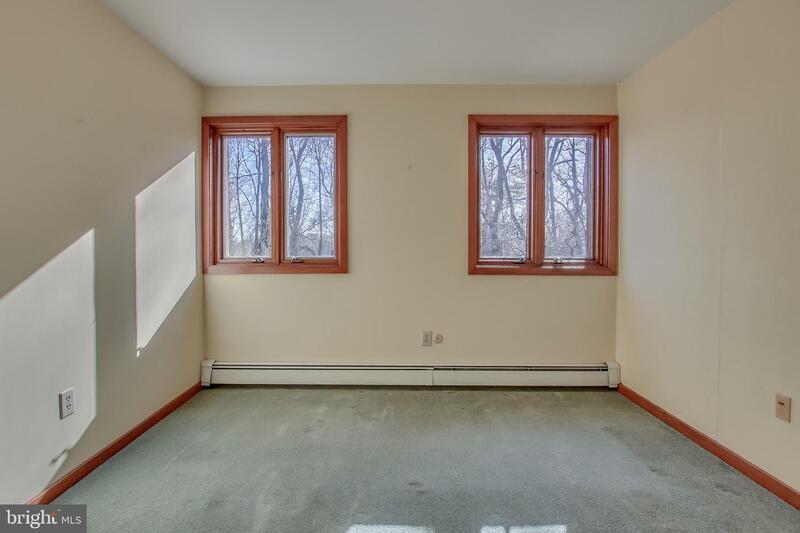 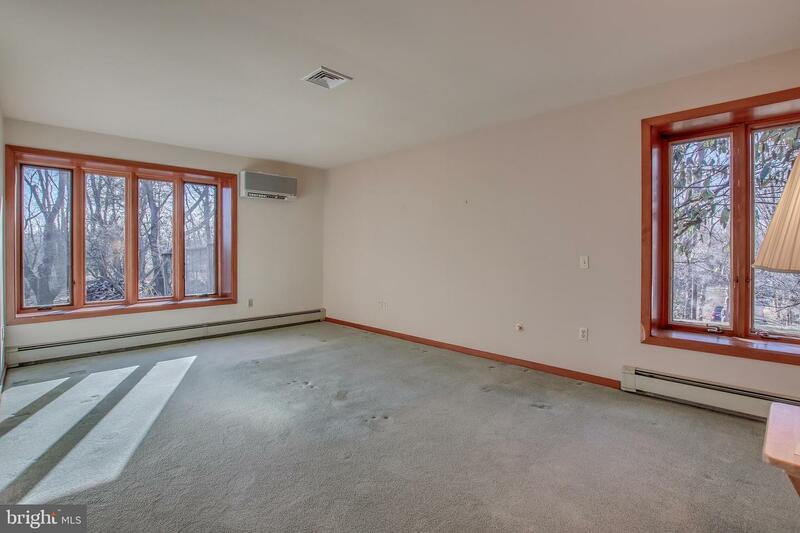 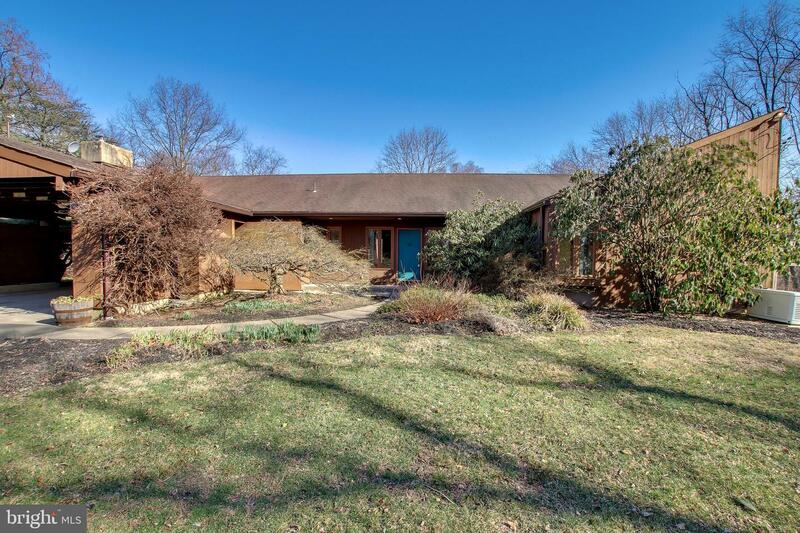 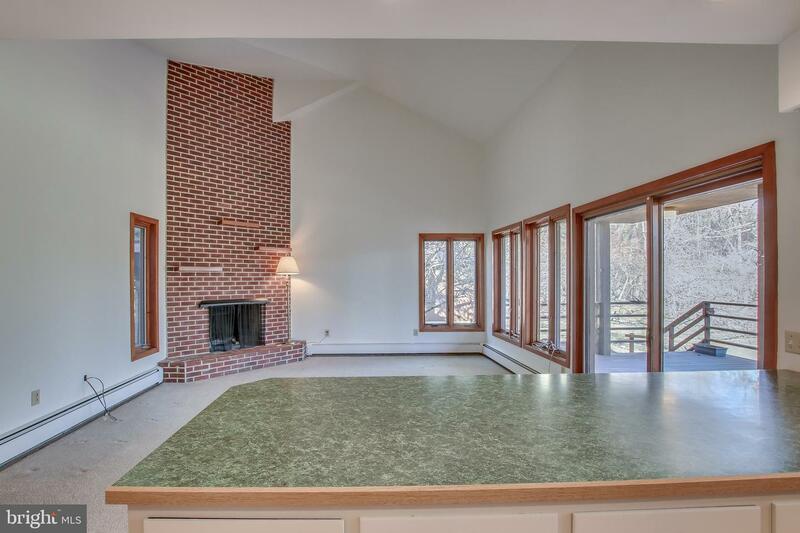 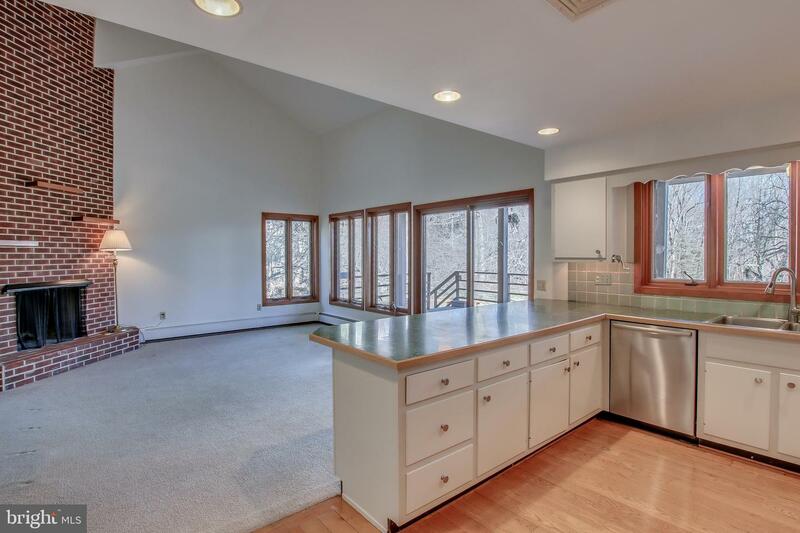 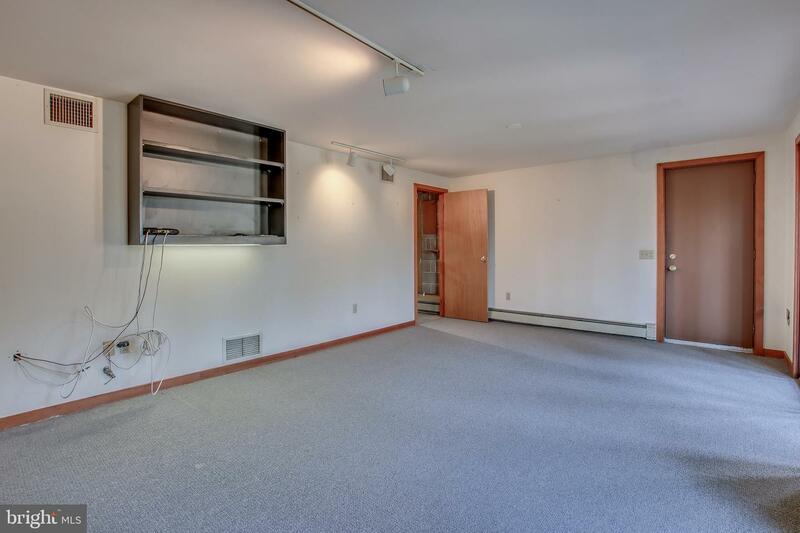 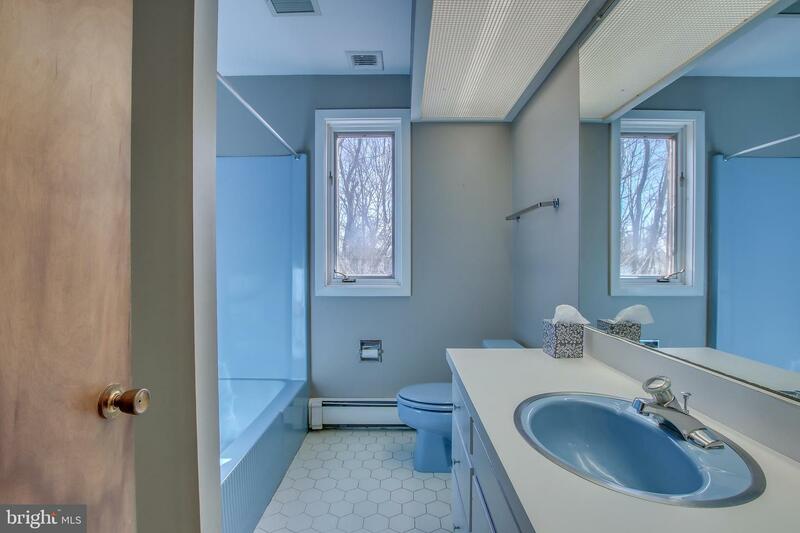 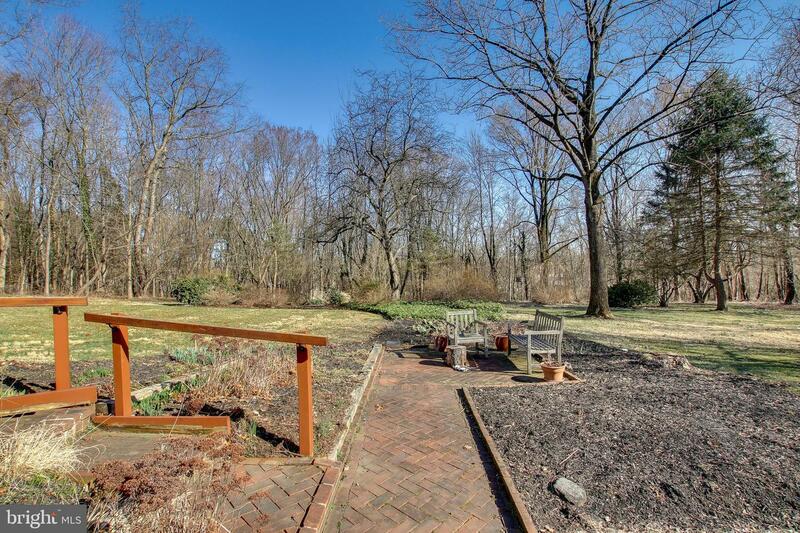 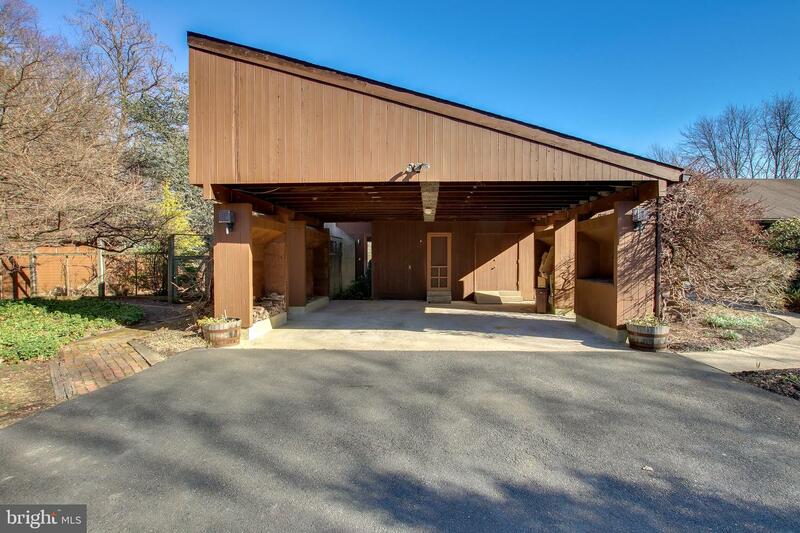 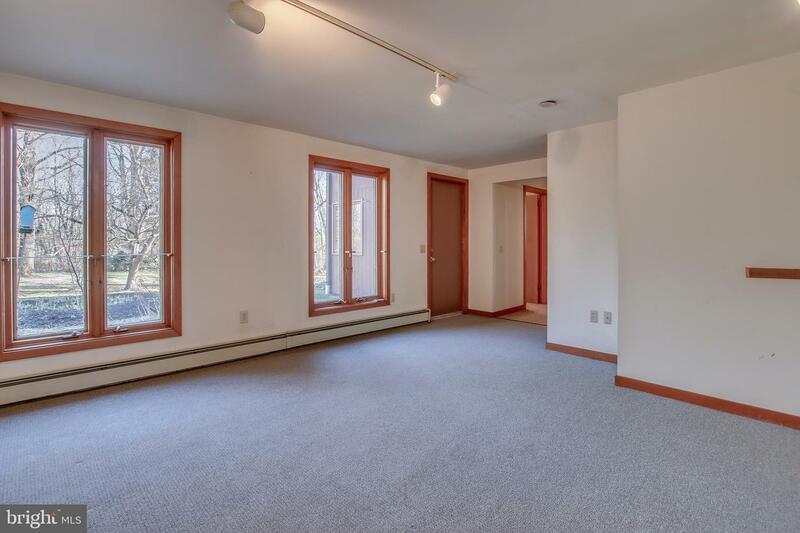 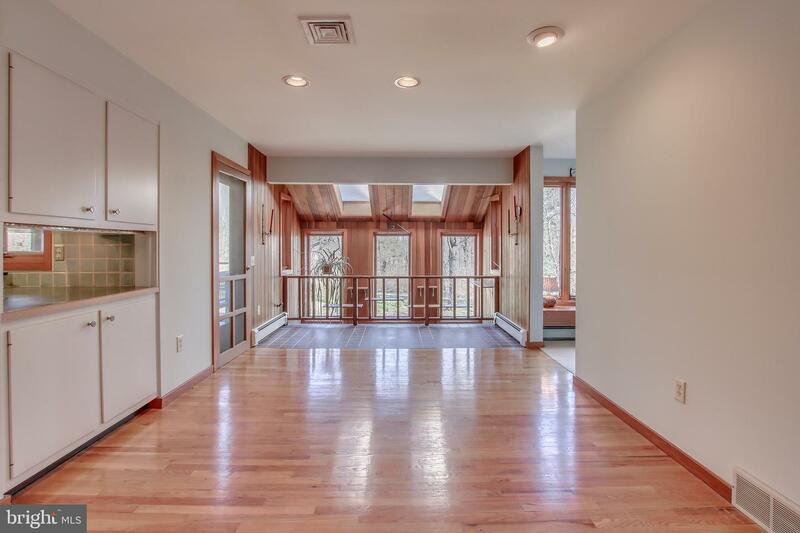 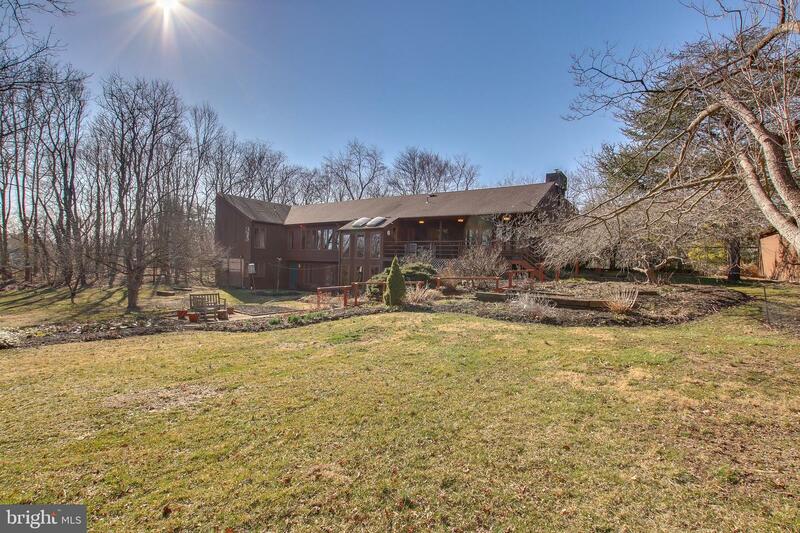 This property offers something unique and special for that particular home buyer seeking something different in Central Bucks. 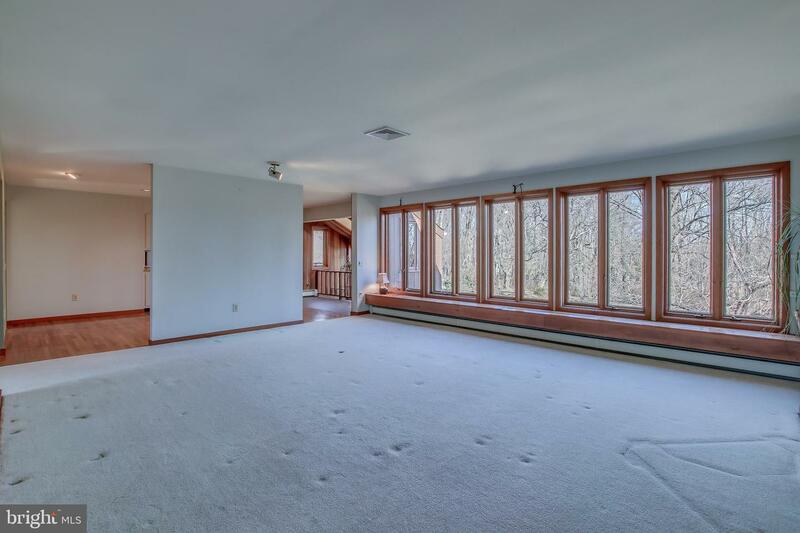 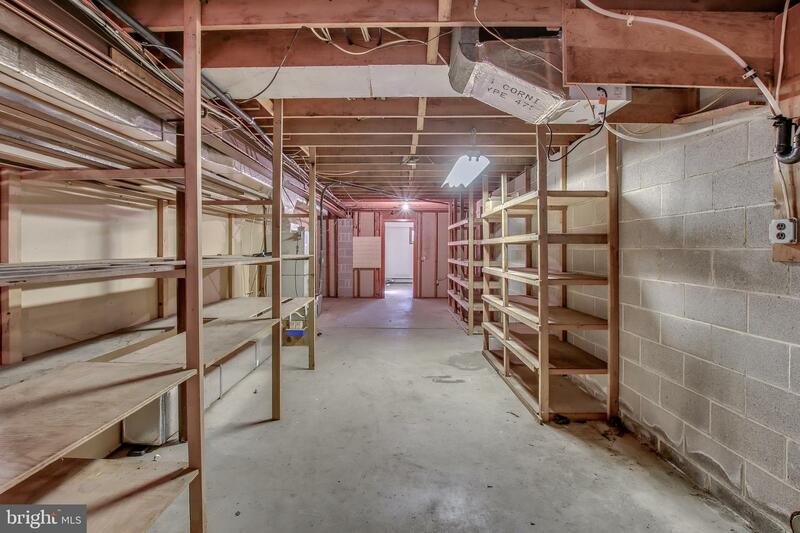 3-4+ bedrooms, 3.5 Baths, whole house generator. 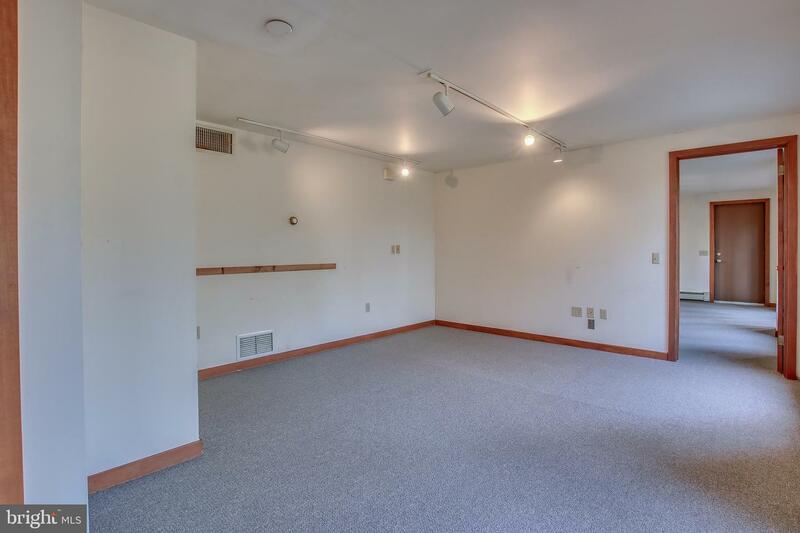 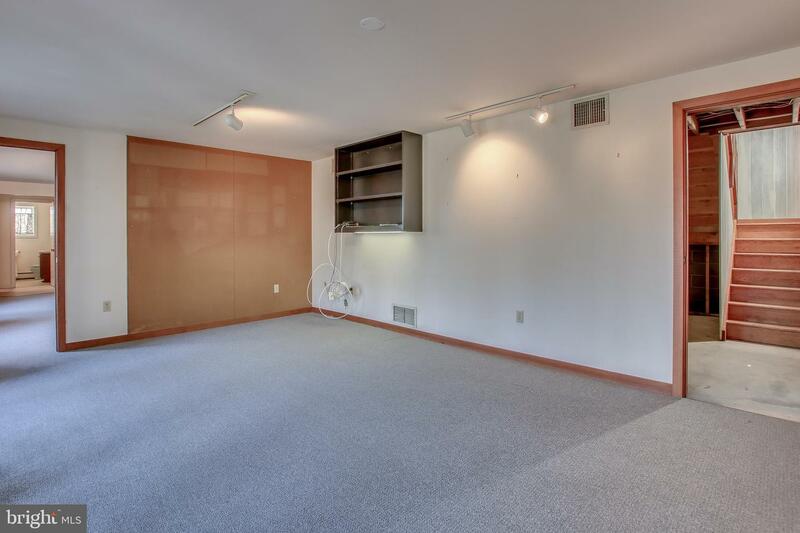 One floor living PLUS partially finished lower level offering terrific spaces for working, exercising, art studios and more....Your mind with soar with the endless opportunities this floor plan offers! 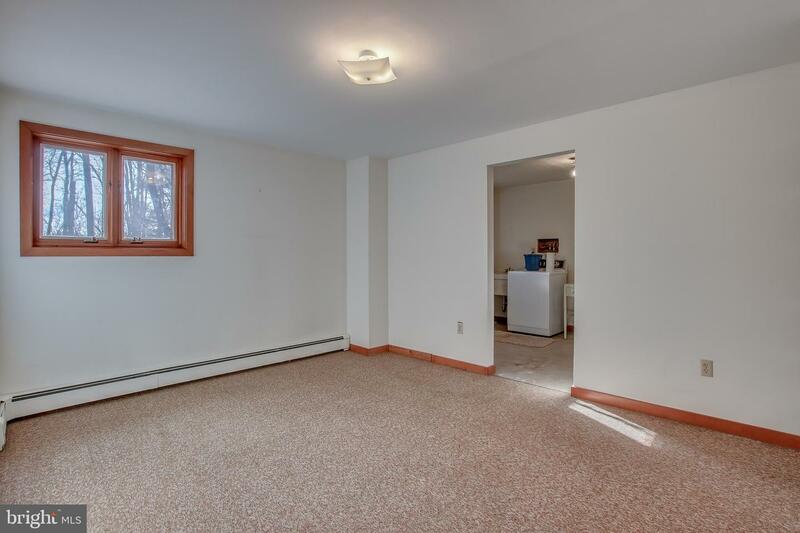 4 Zone gas hot water heating. 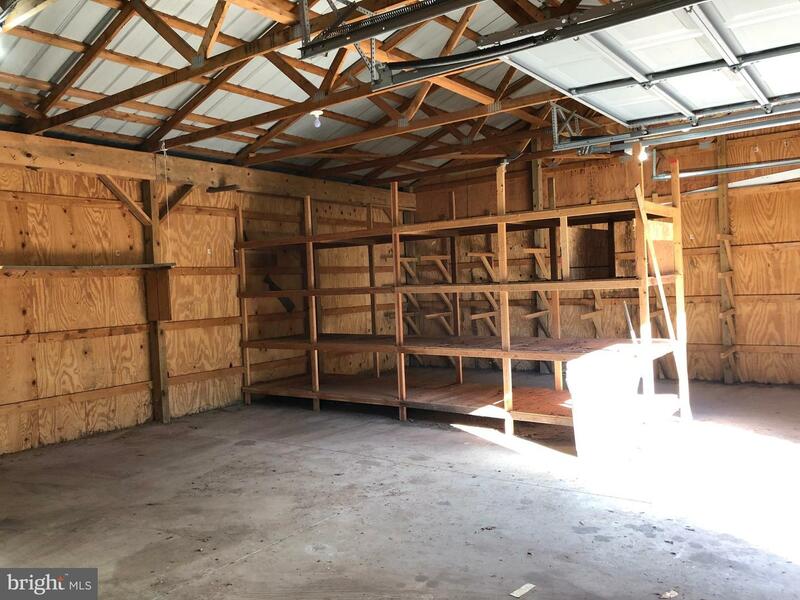 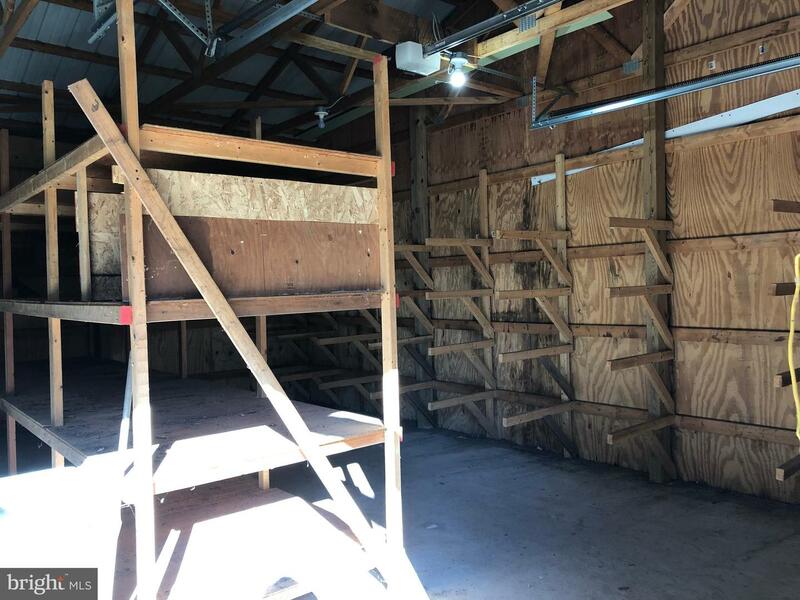 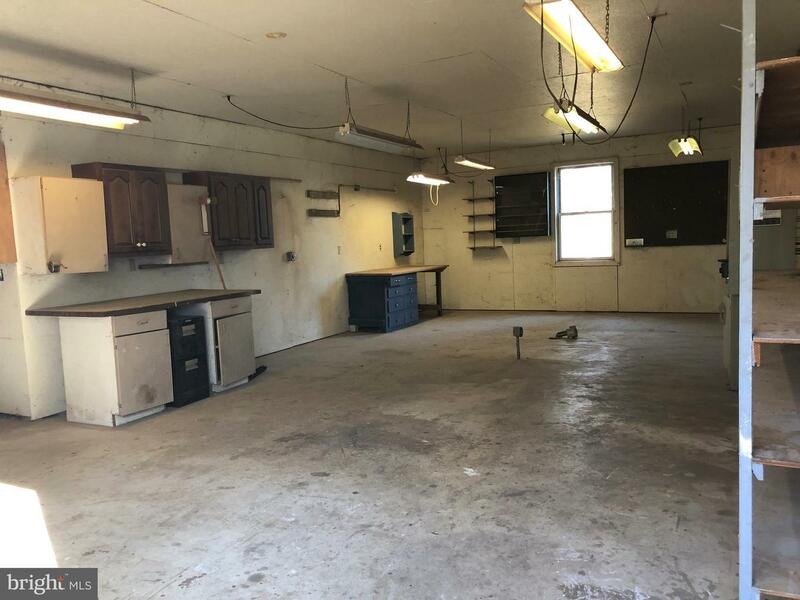 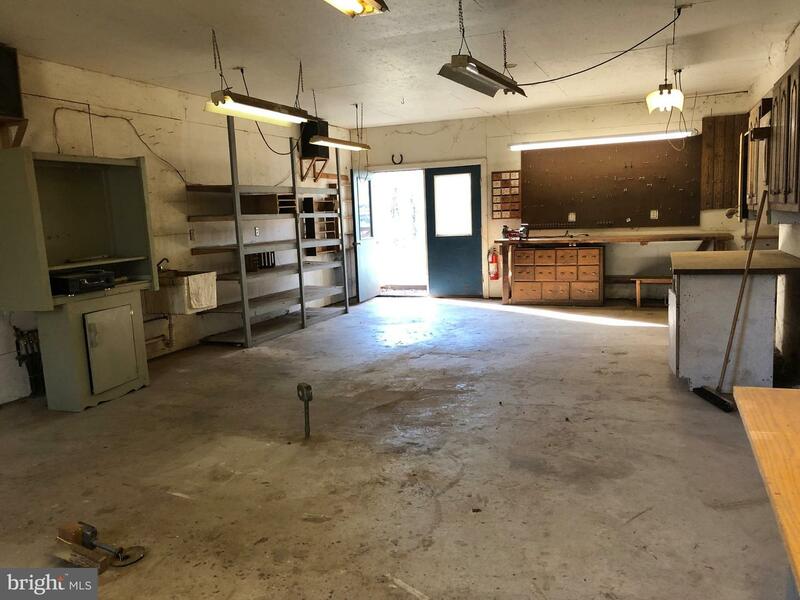 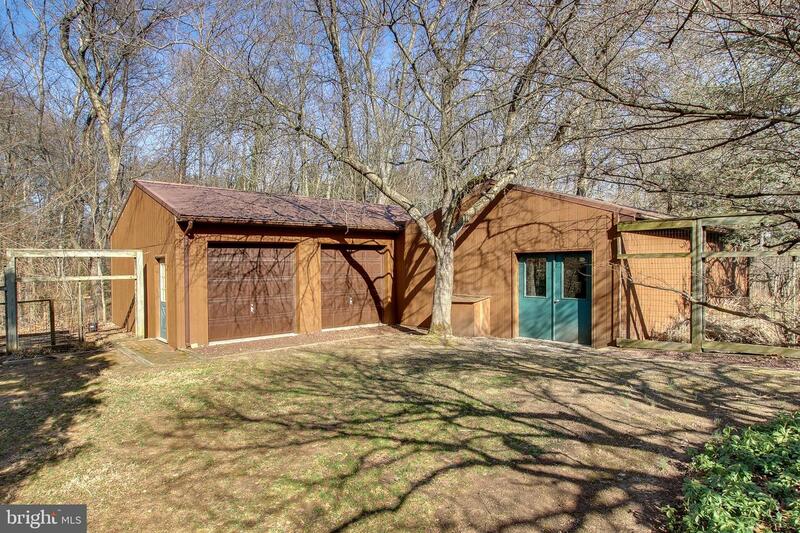 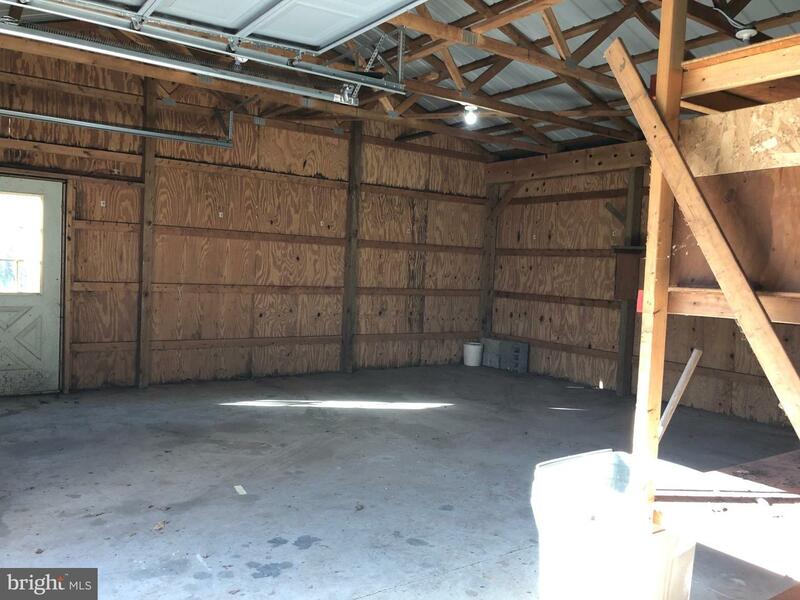 Attached 2-car carport PLUS Huge outbuilding offers 2+ car garage, 22" x 35" heated workshop and around the back of the garage is a huge storage space with sliding barn door! 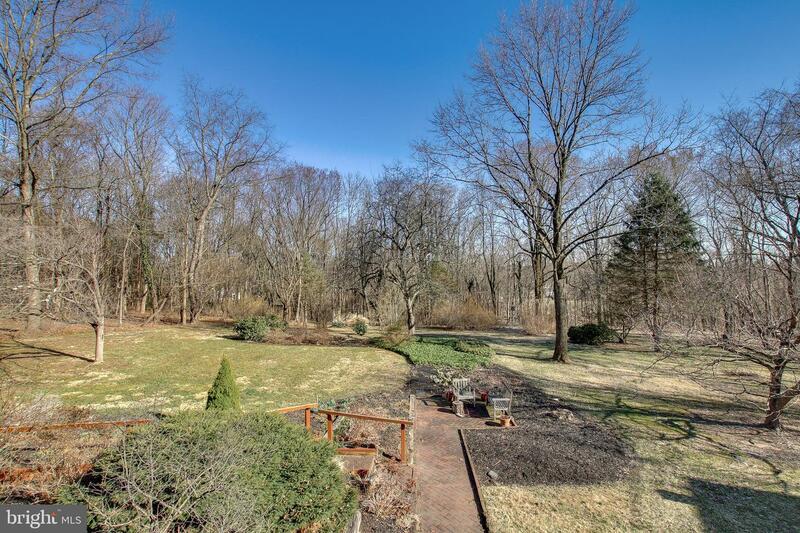 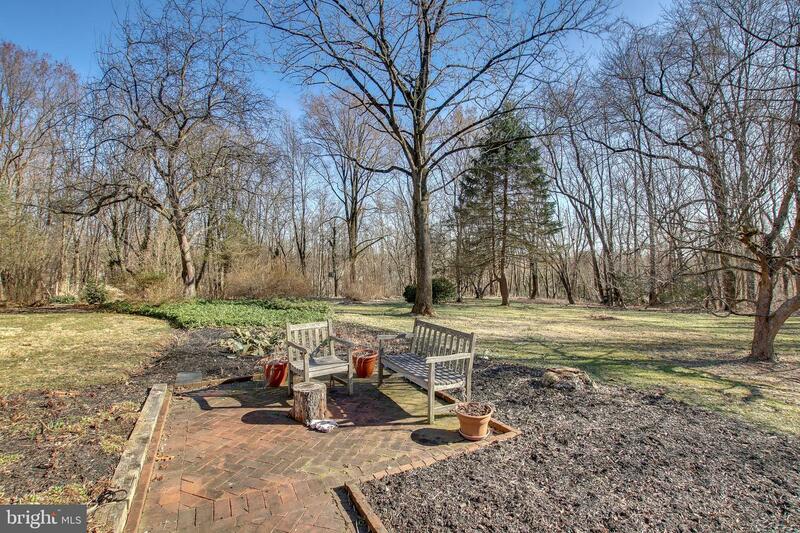 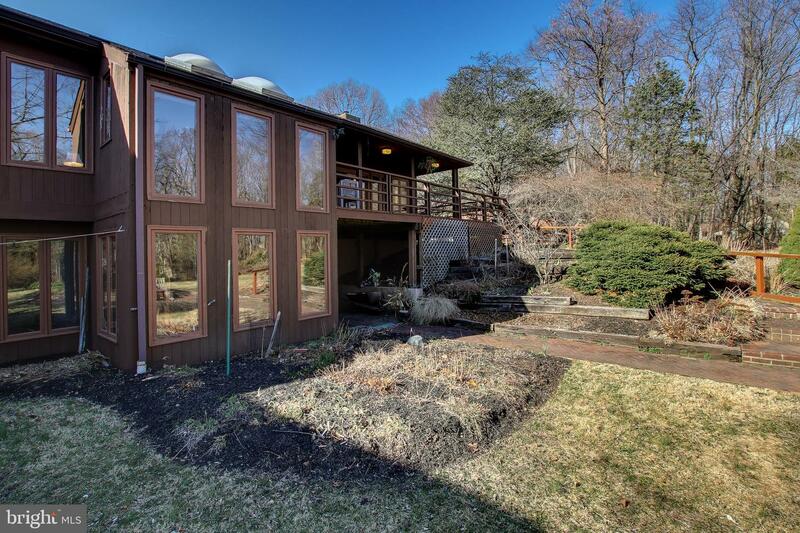 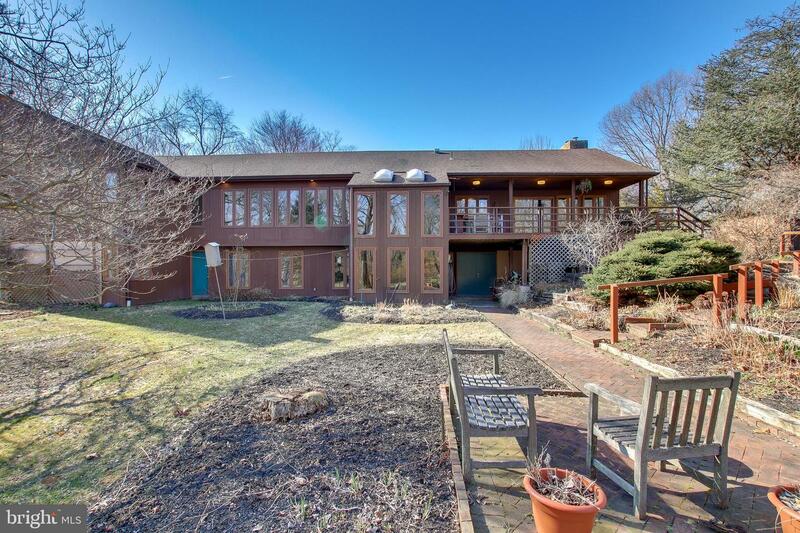 Covered front porch, Partially covered deck, charming patio...and the gardens are coming alive....It is truly paradise in Doylestown....This property is an estate and is being offered for sale in "as is" condition.